competitive pricing & service. 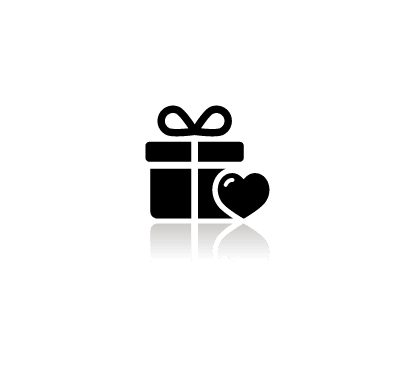 We aim to delight our doodles members every time they open a box from Doodles-Cafe by treating each package as if it was our own, while displaying our passion for service and superior global crafty service. packaging and consolidate your goods for maximum savings. Be sure to email us anytime for personalise quotes on items we might not have listed on our website yet. Electronic cutter owners why waste hours to convert or create cut-ready files, let us do it for you...no more struggling with tracing & optimising files for the Silhouette Cameo, Pazzles, KNK, Laser Cutting & more:-) We also create custom designs. We can use your designs, or our graphic designers can help you with a custom design. Be sure to email us anytime for personalized quotes on items we might not have listed on our website yet. 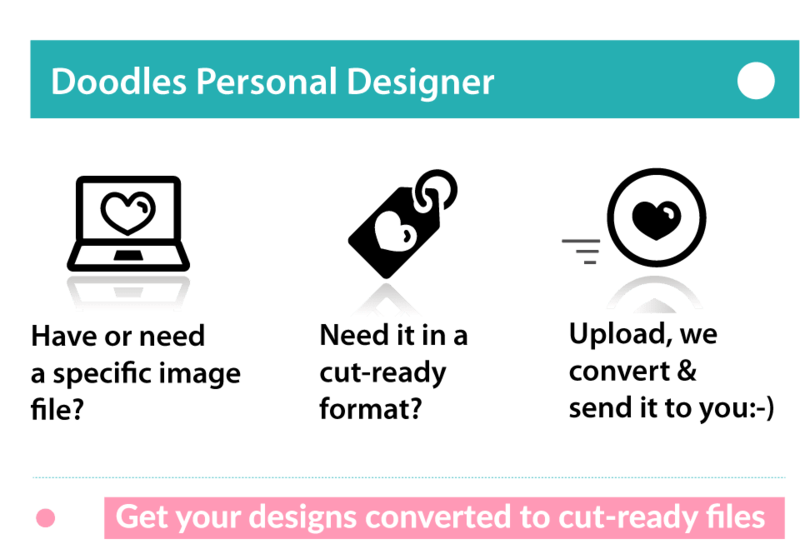 We also want to proudly introduce our latest Doodles-Partner & preferred stationery designer. Founded by Sylvia Zondo, they understand that if you’re planning a classy occasion, you also want an invitation card that will set just the right tone to your guests. Look through our sample collection and if you don’t find what you’re looking for, feel free to contact us, we will be more than happy to assist you in any way we can. We have loads of other designs and samples. We make it easy for you by providing all accompanying stationery sets. These include invitation cards, reply cards (rsvp), directions card, programs, place names, table numbers, menus, favour boxes, guest books. We have it all! 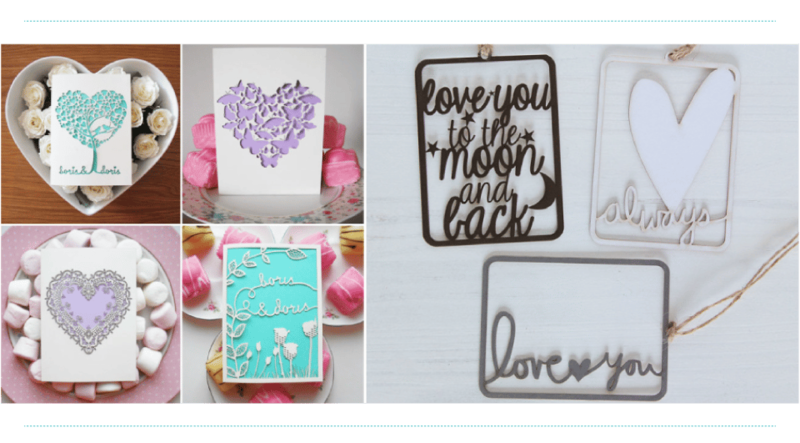 Our handmade greeting cards are professionally made; they are a classy and elegant way to let your loved ones know that you are especially thinking about them. Cards can also be personalised to make them extra special as you can speak from your heart in the language of your choice. Each one of our cards is a keepsake; because carefully selected quality materials from paper to embellishments, are picked to assemble each design and the designs themselves are especially unique. We take great care in selecting sentiments, messages and poems for each design so that just the right words suit each particular design. Designs can be personalised by contacting our design team. STEP 1 Once you’ve seen what you like, contact us with specifications: i.e: theme/s, quantity and quotation…let’s talk. STEP 2 We will make a sample according to your specification which you can inspect and make the necessary changes on before you make a commitment…you have an option of buying this to keep for yourself. STEP 3 Acting on your instruction, we will provide you with you desired item/s in the quickest time possible…you will be updated of developments every step of the way. STEP 4 Collection…delivery and courier quotes is available on request.